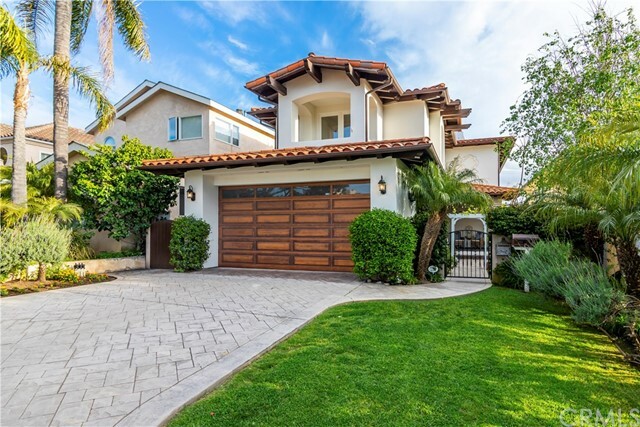 Live on the prestigious avenues, with palos verdes and panoramic ocean views. 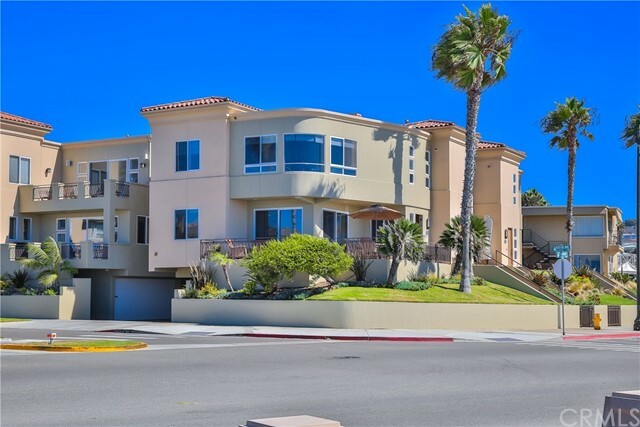 In this location you can enjoy short walks to the beach (less than half a mile) and riviera village. This custom built 5 bedroom, 5. 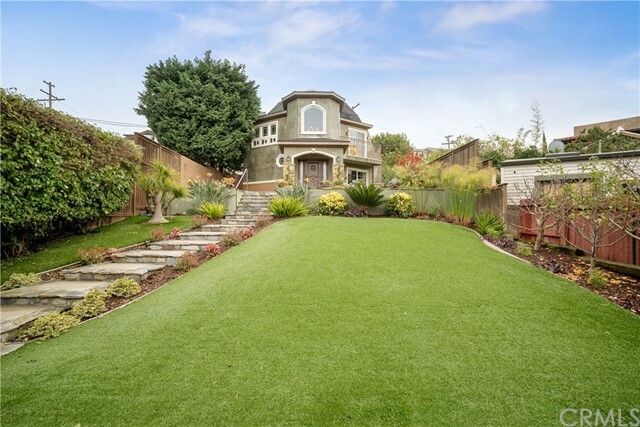 5 bathroom home has quality finishes throughout including; 10’ ceilings with crown moldings, 8’ doors throughout, recessed lighting, and a 30-foot-deep garage equipped with shelving, storage and a work bench. Chose to relax in front of one of several fire places conveniently located in the generous master suite, dining room/living room, and family room. This grand home has a 2-zone heating system for each floor that is controlled by 2 nest thermostats. 4 out of the 5 large bedrooms are en-suites with walk-in closets. The kitchen is well-equipped for a chef or caterer with a butler’s pantry. 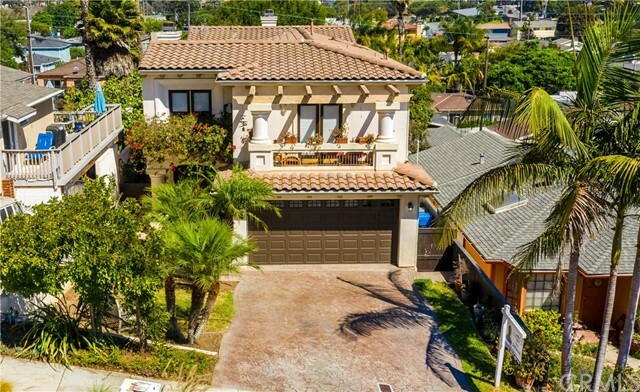 You can choose to hang out with friends on one of your balconies over- looking a great backyard, enjoy the private garden terrace off the master suite, or go up to the rooftop deck to show off the panoramic view of the pacific ocean, palos verdes, and most of the south bay! 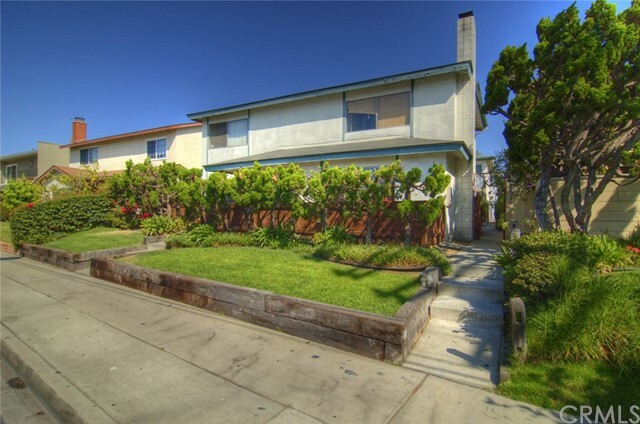 South redondo beach 4 unit building within walking distance of the beach and local shopping. 4 bedroom, 2. 5 bath unit in front and (3) 2 bed/2 bath units behind. 4 single car garage spaces on the alley in back of the building. All electric building. New roof and new copper plumbing in 2018. Street to alley lot. Lots of potential upside on rent. Long term tenants. Easy to rent. 73 walk-score. Don't miss out!